We have a great deal on the UI/UX Professional Designer Bundle in the Geeky Gadgets Deals store today, it is available with 94% off. The UI/UX Professional Designer Bundle is available in our deals store for $39 and it normally retails for $669. 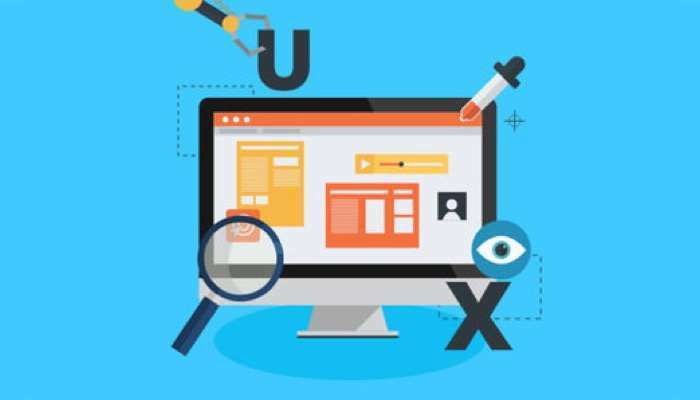 UI/UX refers to the design of a user interface and experience of a web page, allowing users to actually interact with the site. Obviously, it is an imperative component of a website, which keeps UI/UX designers in demand all the time. Looking for a new career or money-making hobby? This 8-course bundle will teach you the ins and outs of web design and development so you can start designing and building sites on your own from scratch. Head on over to our deals store at the link below for more details on this great deal on the UI/UX Professional Designer Bundle.